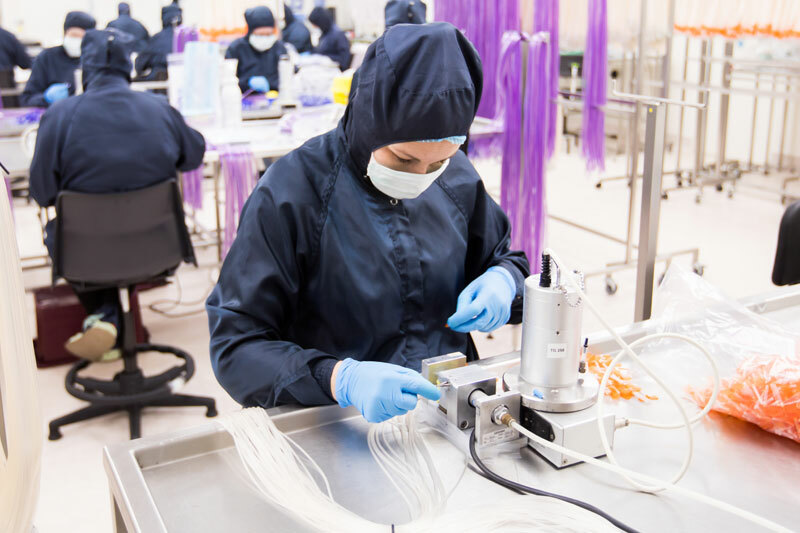 Medical Device Assembly The Meridian Medical clean room assembly team has years of experience in assembling and packaging all varieties of sterile and non-sterile devices, using the most effective assembly techniques to ensure the highest quality. 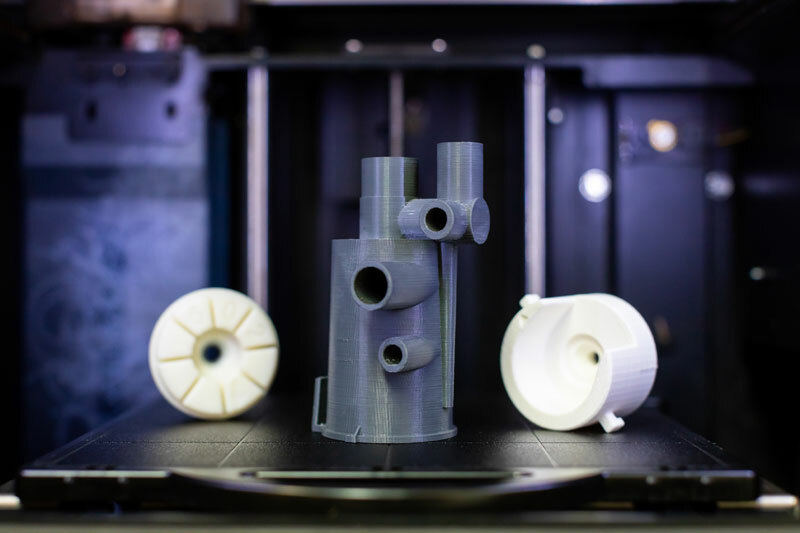 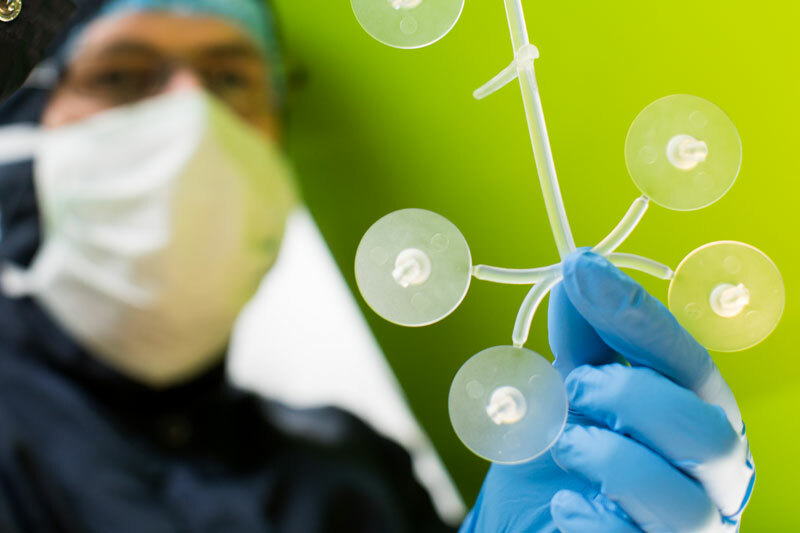 Medical Device Design We use Solid Works design software, state-of-the-art CAD imagery and many years of experience in medical device design to completely satisfy your bespoke requirements, remain cost effective and offer a product that can be repeatedly produced. 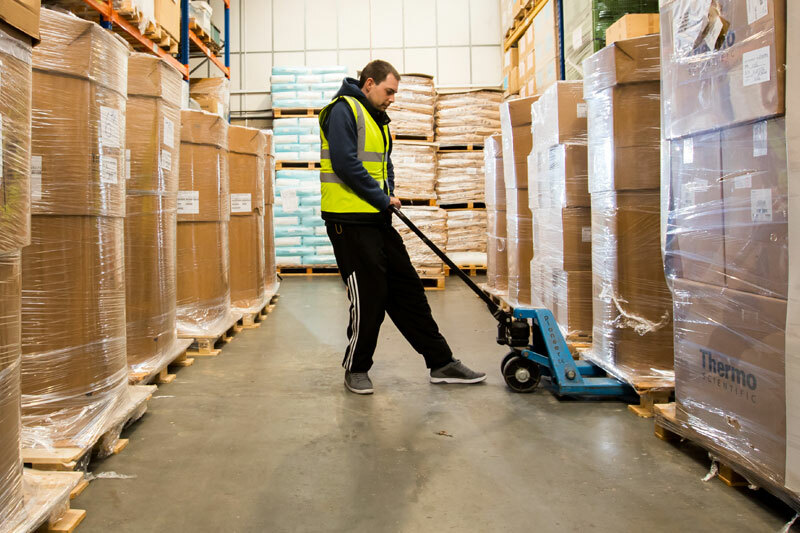 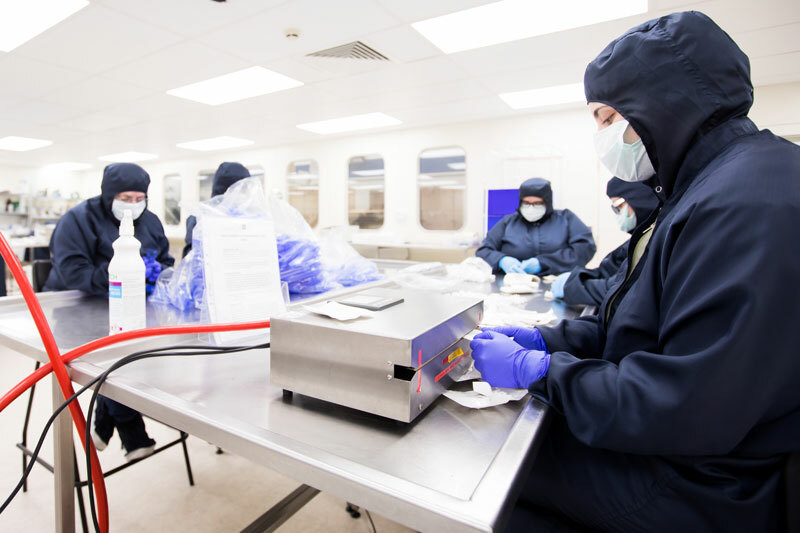 Medical Device Storage Meridian Medical has two 5000ft² warehouses for storage of finished goods, equipment, components and raw materials. 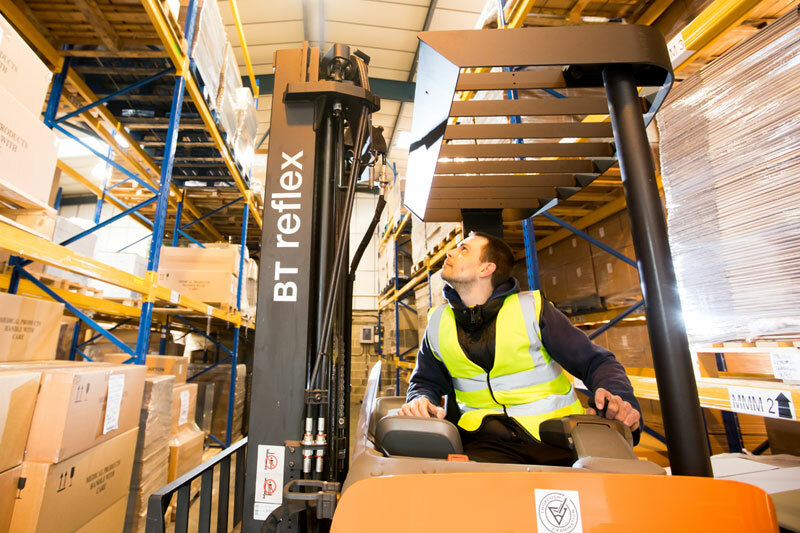 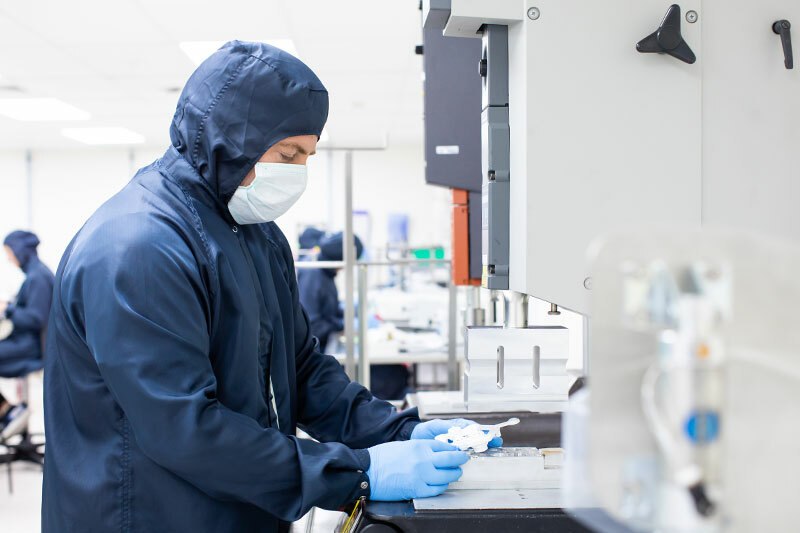 They have the capacity to hold huge amounts of medical device manufacturing parts in stock ready for production. 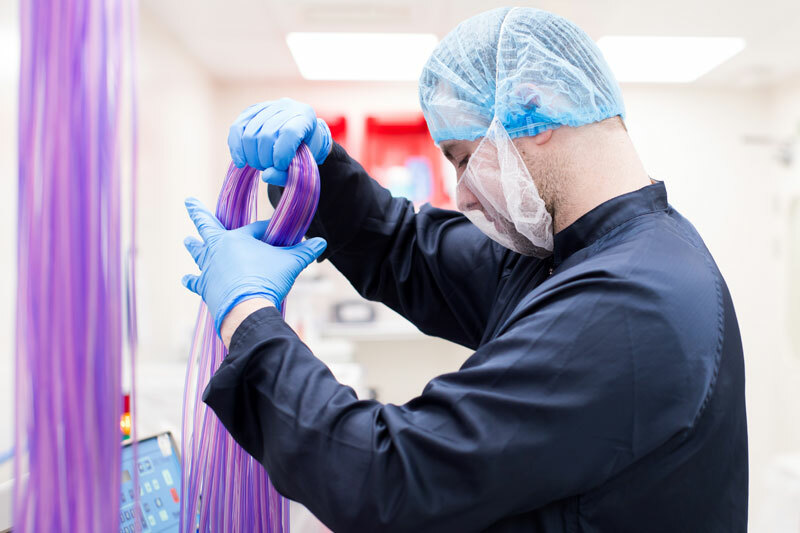 Meridian Medical is an established and experienced medical device manufacturer specialising in sterile and non sterile medical device development and supply. 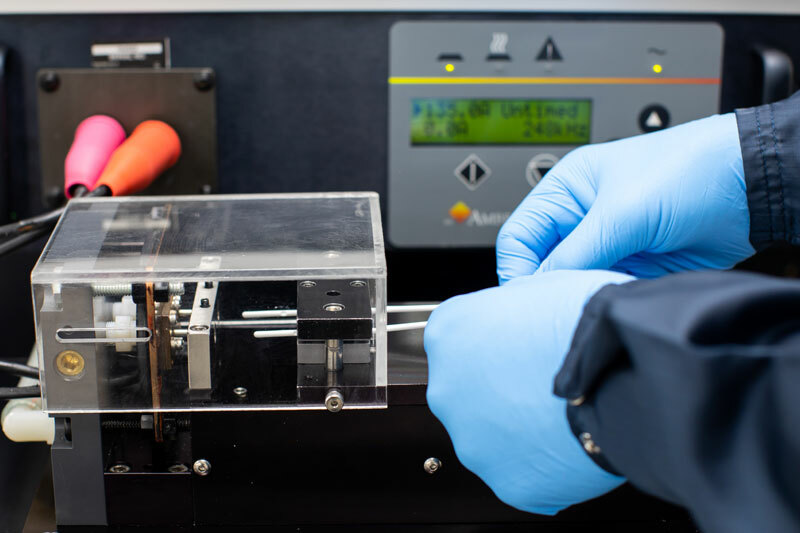 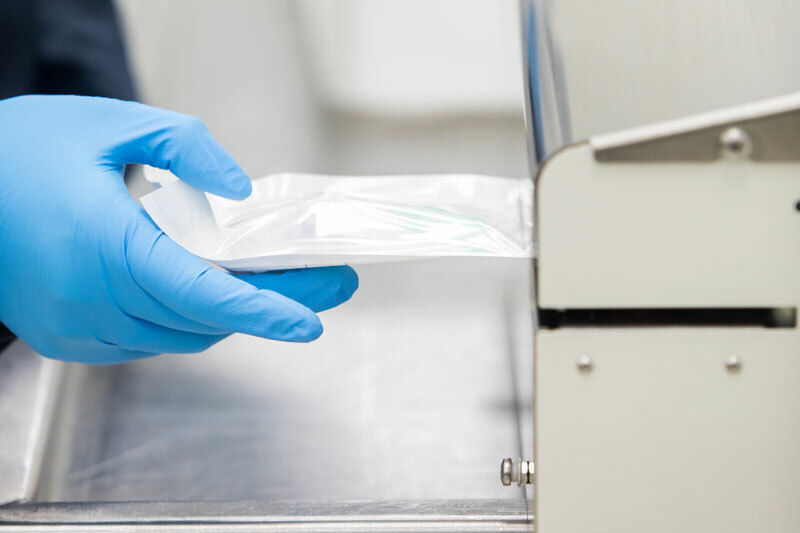 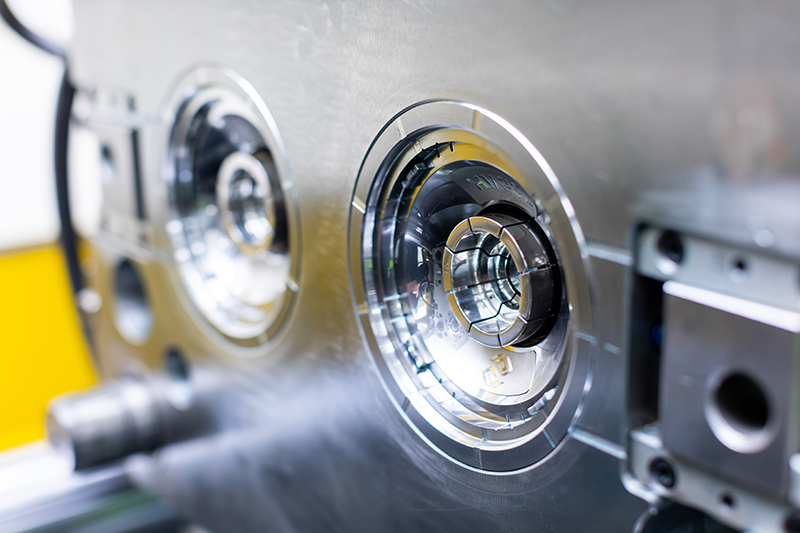 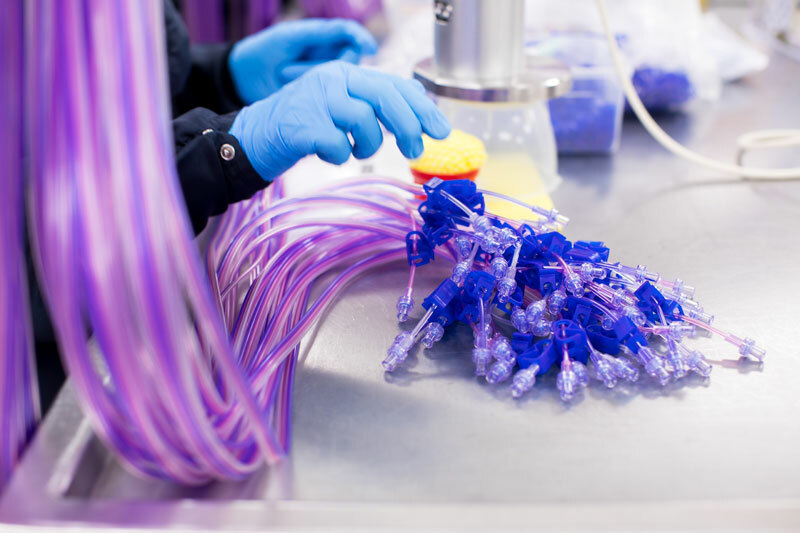 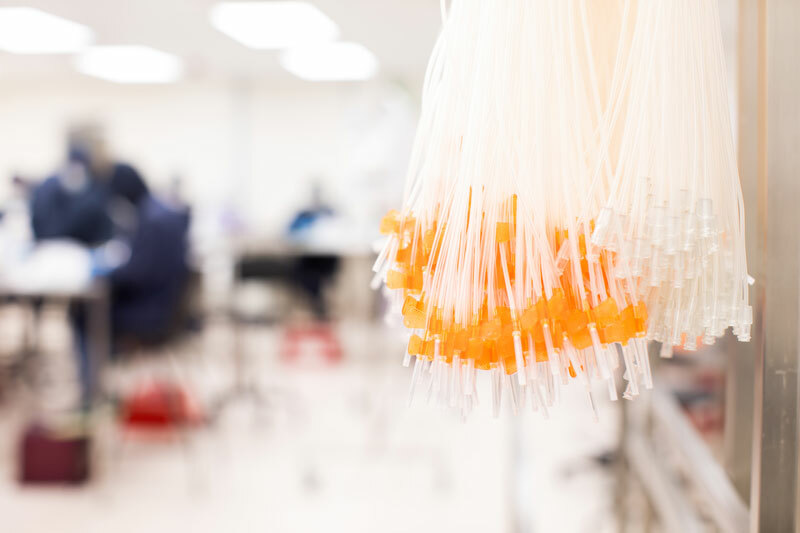 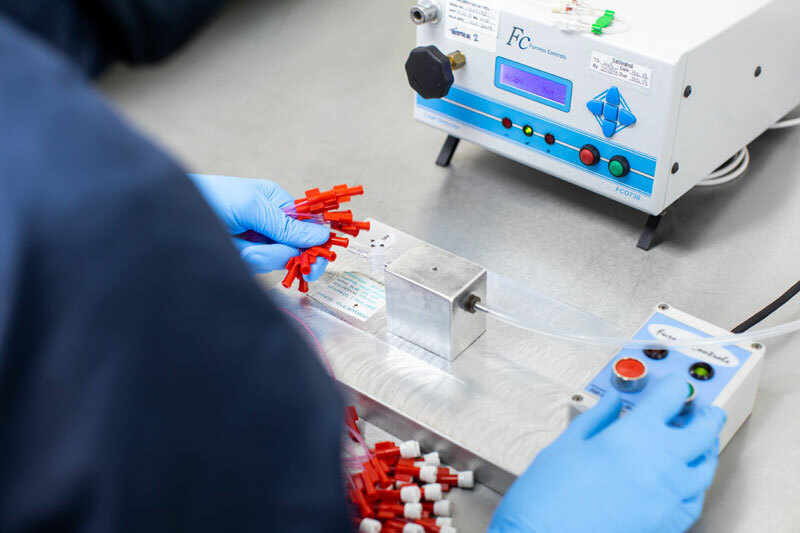 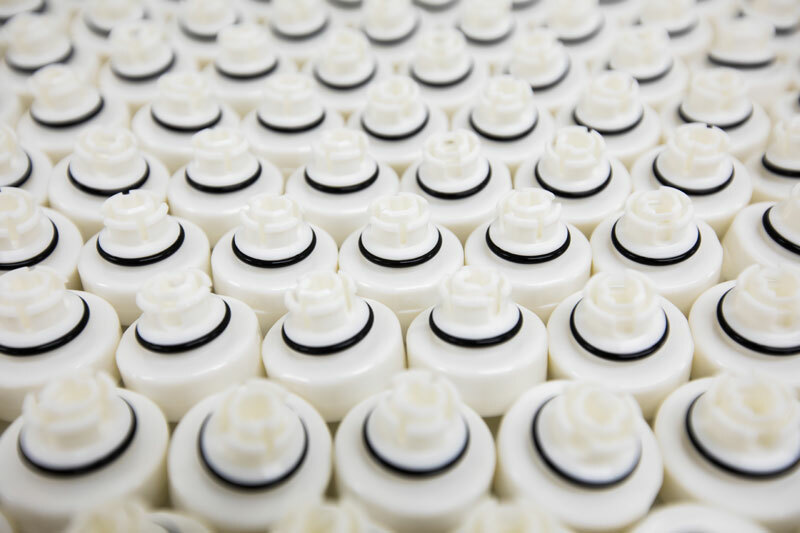 We produce moulded and finished disposable medical devices, assemblies, kits and components for a wide range of customers in the healthcare industry. 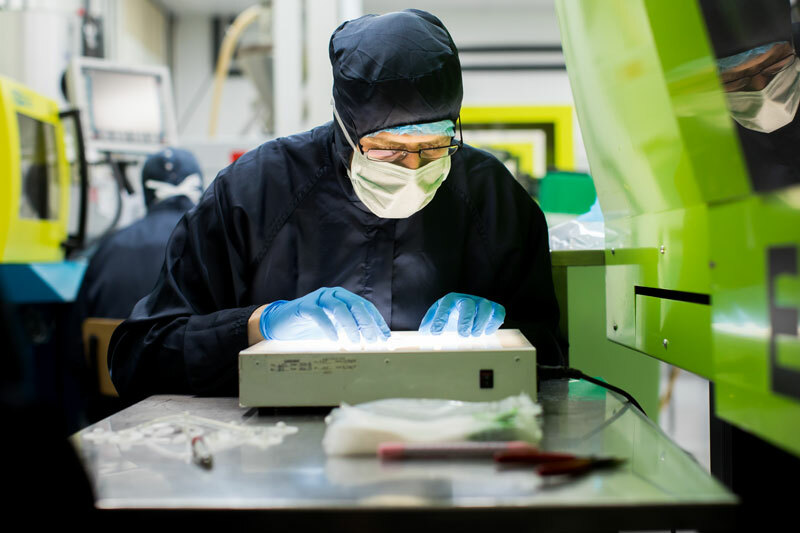 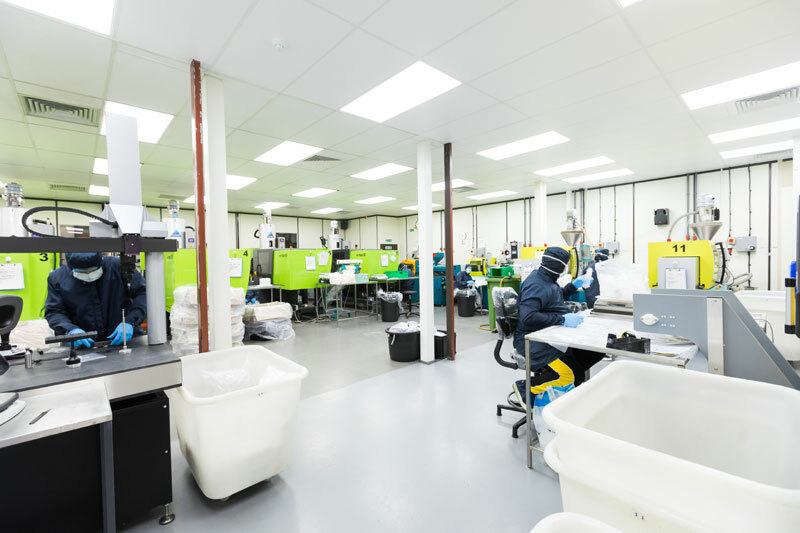 Our state-of-the-art facilities incorporate clean room injection moulding, as well as large clean room assembly and packing operations. 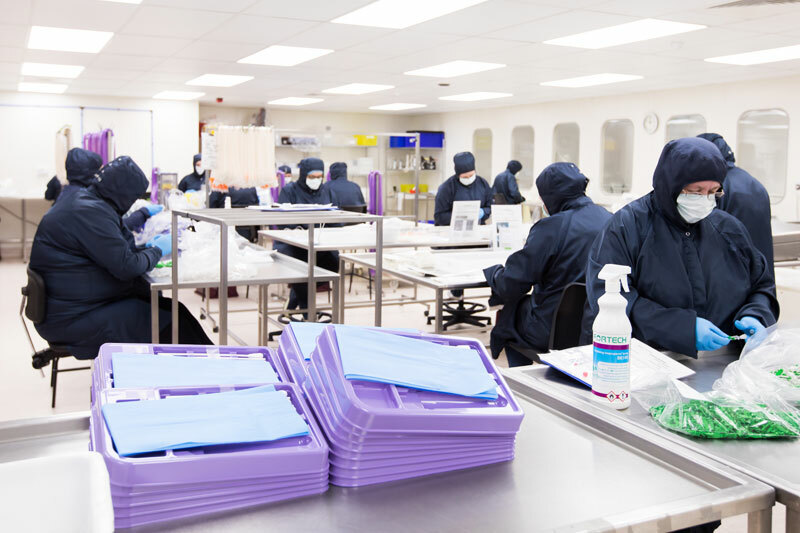 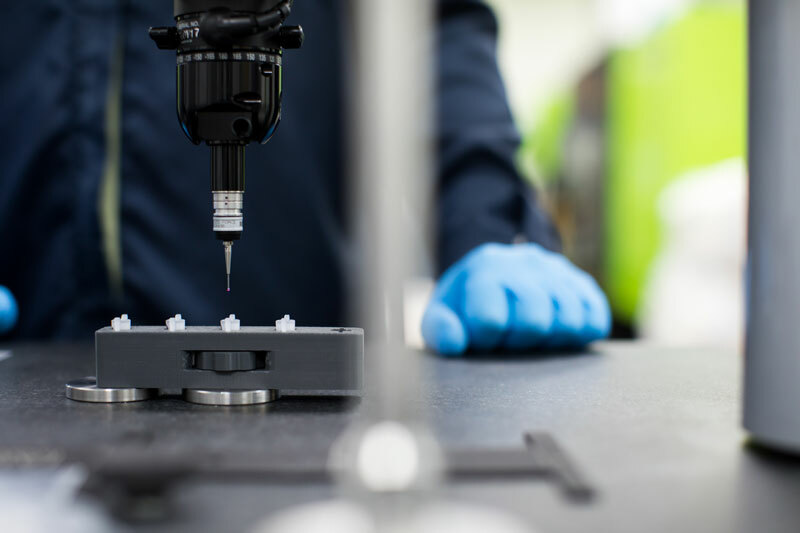 We have three clean rooms dedicated to the assembly and packaging of sterile and non-sterile disposable medical devices, while a fourth clean room houses 12 moulding machines, ranging from 5 tons to 220 tons, which manufacture moulded medical devices and components.